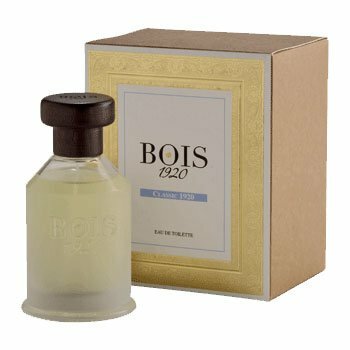 Classic 1920 is a perfume by Bois 1920 for women and men and was released in 2005. The scent is spicy-fresh. It is still in production. make this A Delectable Scent. Blowing though your hair with your cotten white dress with Blue flower prints. from there groves and giving it to each other it's just adoroble sight. A Walk in the Clouds. or Fairwell to arms. In a Bottle. Write the first Review for Classic 1920!